Carrying on with this months Christmas theme, after last weeks super cute Christmas Ornament idea, this week I have a quick and easy tutorial for you from regular to the blog, Andrea Pittam of www.kissthefrogx.com. 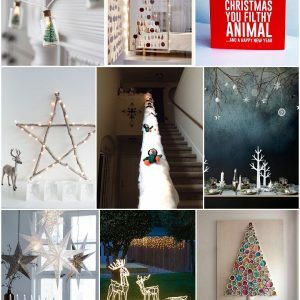 If you’re anything like me you will love a snow globe at Christmas, so festive and so cute! 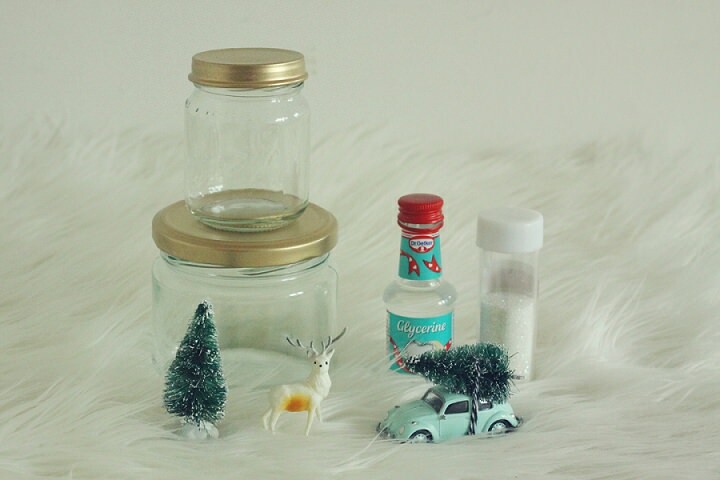 Today Andrea is showing us how to make these little snow globes and I was surprised to see just how easy they are, even I could make these! So I hope you enjoy this quick and easy tutorial. 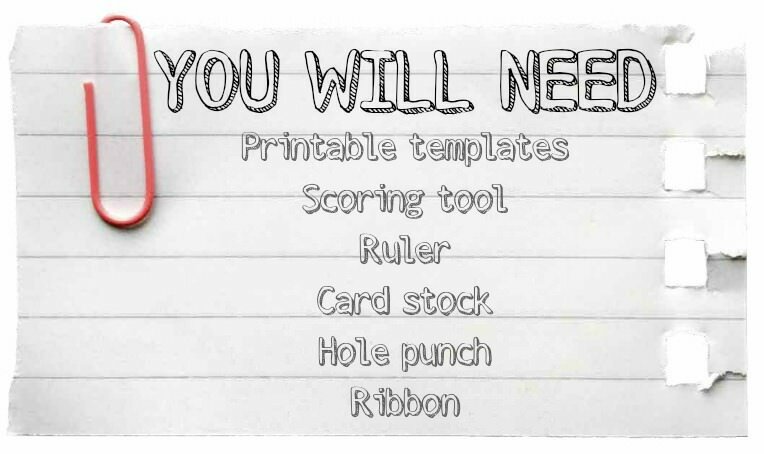 Next week we will be looking at present wrapping ideas. I’ll pass you over to Andrea……….. 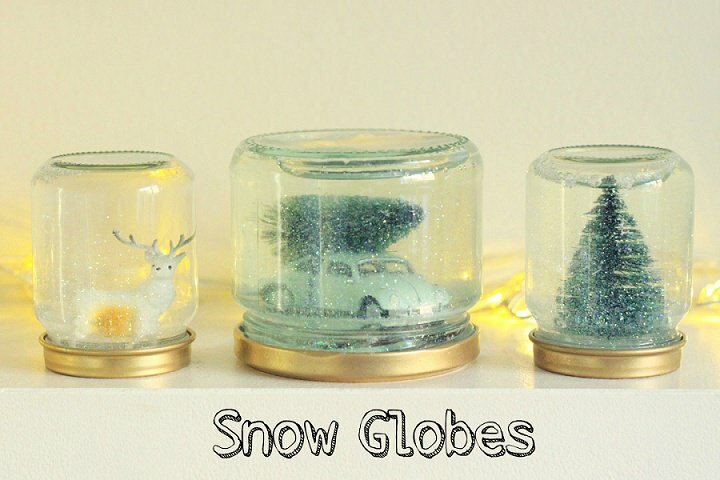 These snow globes are really simple to make for Christmas. 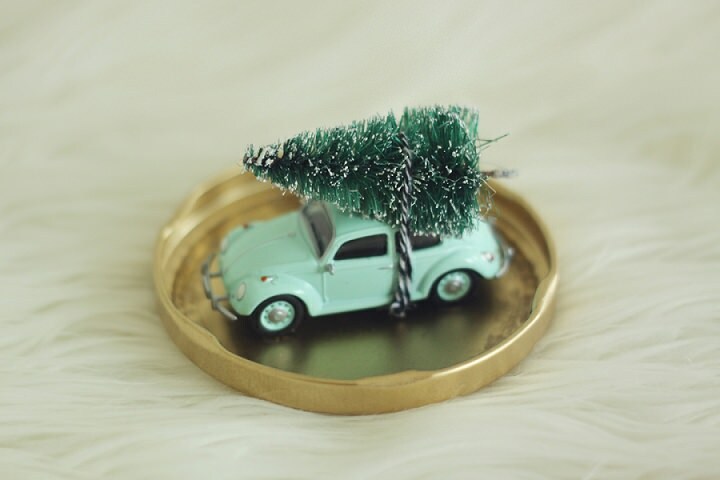 Use cake decorations or small Christmas tree decorations to decorate your home or give as unique gifts. 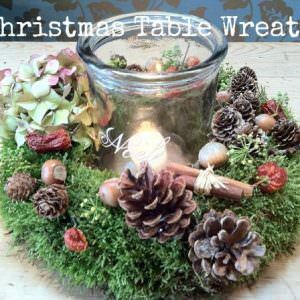 STEP 1) First you need to glue your decoration onto the jar lid. 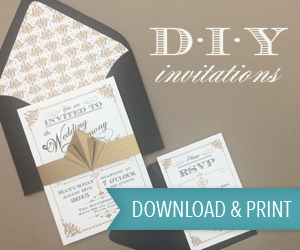 I sprayed my jar lids gold and allowed them to fully dry before attaching the decorations. 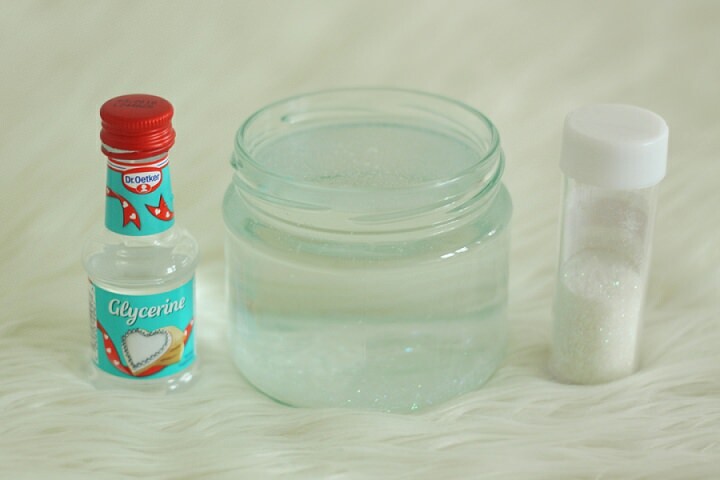 STEP 2) Next fill the jar with tap water and add one teaspoon of glycerine. STEP 3) Add the glitter. Two teaspoons should be enough for a small jar. Add more glitter for larger jars. Mix everything together. STEP 4) Screw the jar lids back onto the jars and your snow globes are now ready.